People are freaking out over a mystery animal that appeared in the Venice Canals recently. 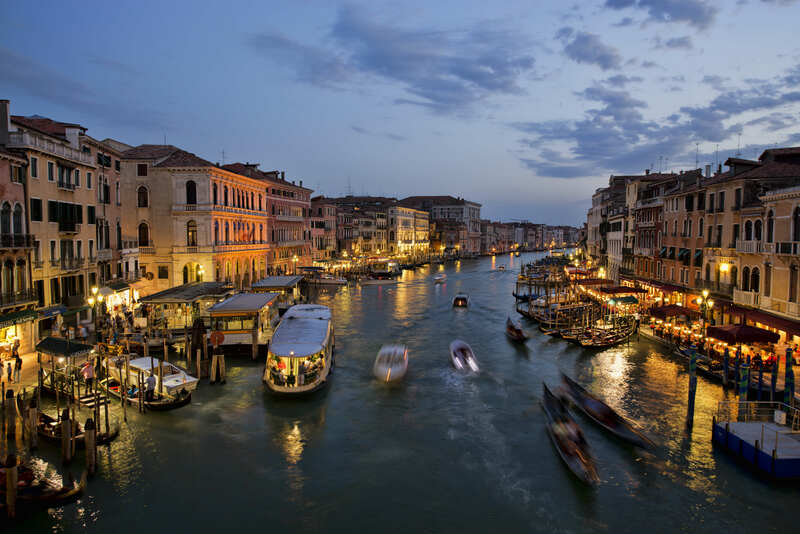 The creature – which actually looks more like a stingray than anything else – can be seen swimming through the city’s canals in new footage taken by a local gondolier, Giorgio. Although a stingray isn’t really considered a mystery creature, locals have said they have never seen a ray in the waters before, and the man who captured the footage says it was the first time he had ever seen anything like it, the Mirror reports. I was on my way back when I caught a glimpse of something in the water , and I was intrigued so I followed the trail. I grabbed my camera because I could see there was something in the water but couldn’t film it too well, and I thought maybe it was a cormorant. But then when I got nearer and it suddenly turned and went past me and I realised it was a ray. I don’t think it is rare to see something like this in Thailand, but I’m 50 and have been doing this job for 20 years, and I’ve never seen anything like it. It’s unclear what species of ray it may have been or what happened to it after the video was taken, but lets hope it found its way home.